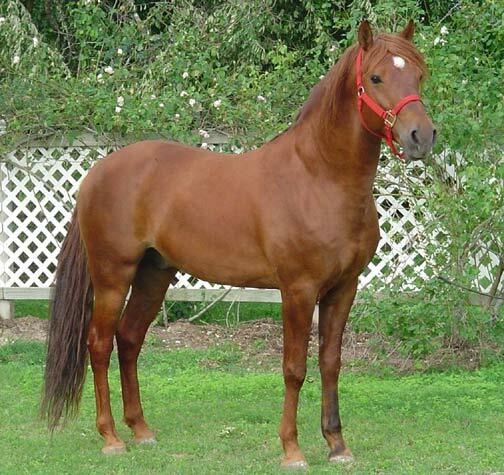 1997 beautiful sorrel stallion sired by World Grand Champion Outlaw's Patriot. Lad was shown in Ava, Missouri in the two year old futurity. His colts inherit his beautiful conformation and style. Stud fees by private treaty to approved mares.